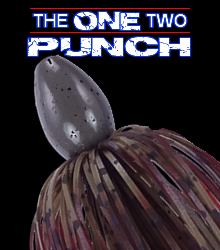 Evolution Tungsten Football Jigs and One-Two Punch weights are now available at Tackle Warehouse! 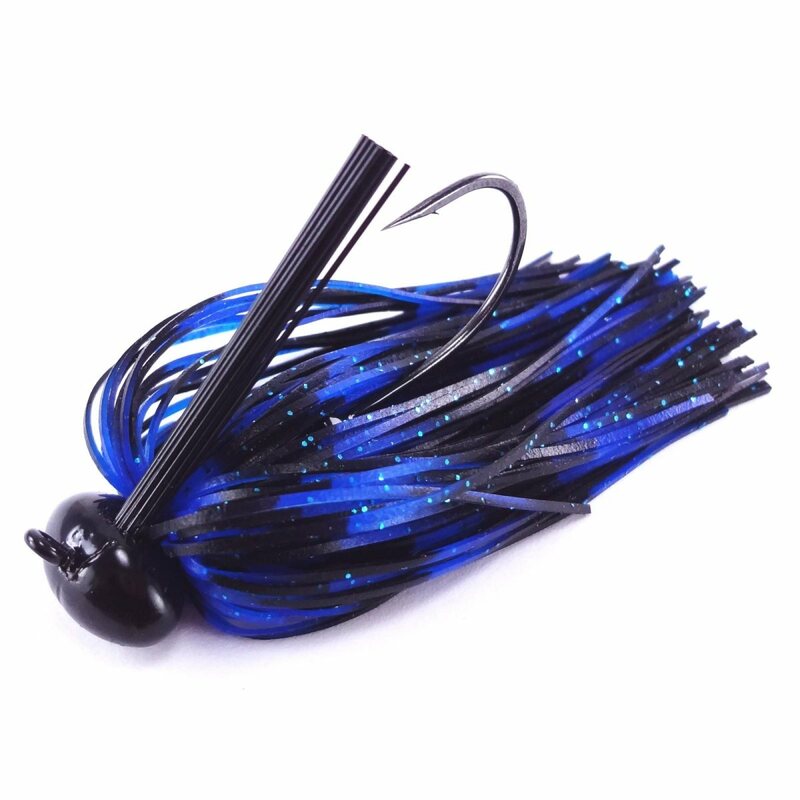 Please visit TW for Jigs and One-Twos for the time being while we have a chance to replenish our inventory. They are available now, just click the Tackle Warehouse logo below! 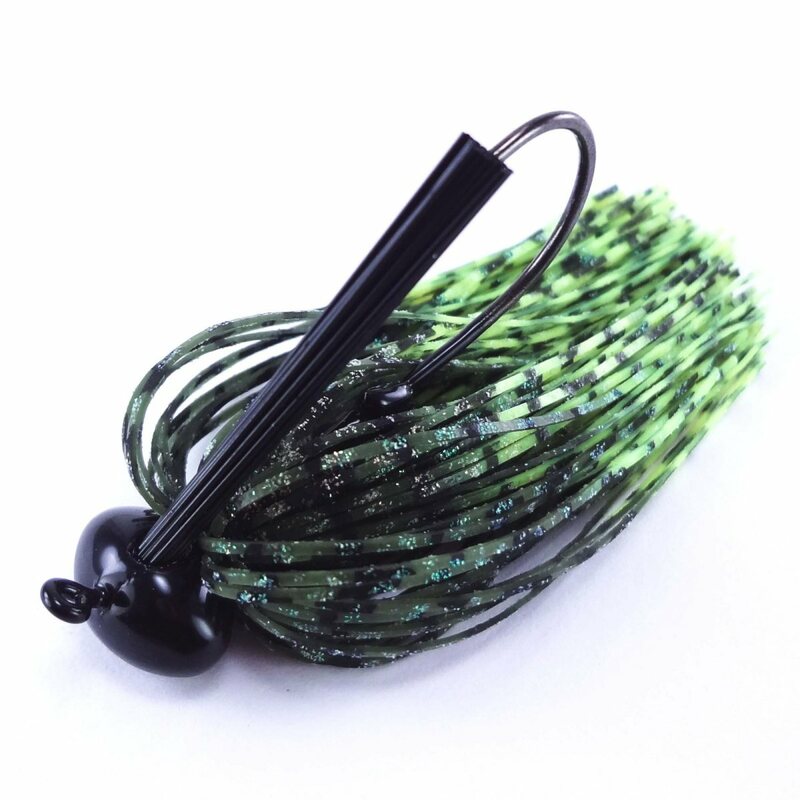 Evolution Tungsten Football Jigs are finally available! These are true 97% Tungsten 3% Nickel composition jig heads, 40% smaller than an ordinary lead jig and feature a 4/0 Mustad Ultra Point hook. We are offering them in all of our skirt colors, no skimping on selection here! 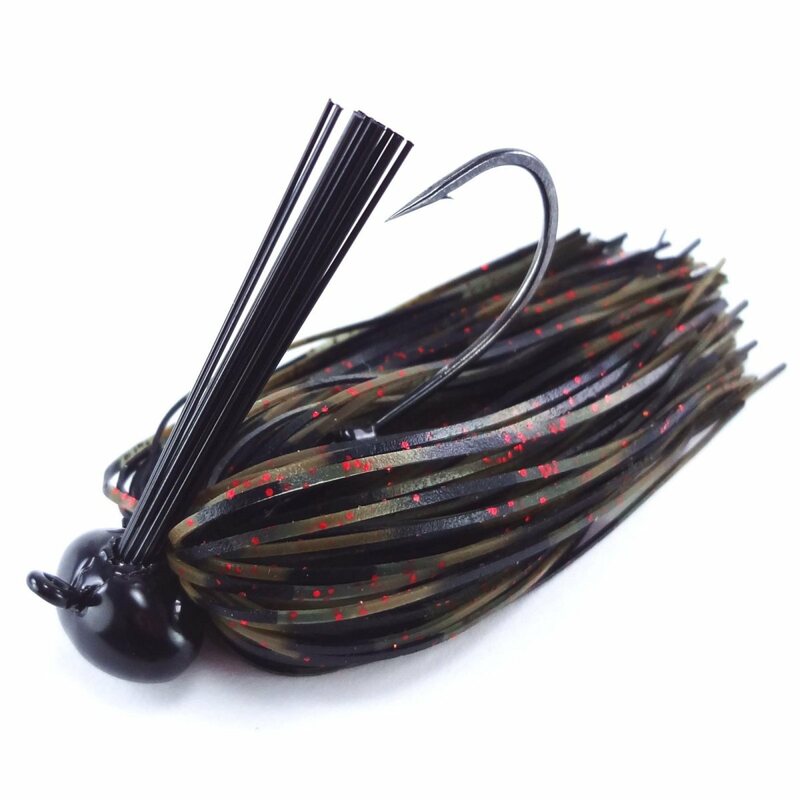 Be sure to check out the 1oz Tungsten Football Jigs, they are the heaviest Tungsten jig available on the market, and sure to bring some behemoths up from the depths! Welcome to the new webstore! We are proud and excited to bring you our new and improved website, with a full product store. We will be adding more content, YouTube videos with our new GoPro camera, and Pro Staff info in the coming weeks. Feel free to sign up for a new account and register your email with us. We will be sending out info for our new Field Staff program soon as well, and if we have your email you will be the first to get offered a position! Also please check out our Facebook page and Twitter to keep up to date on all we are working on over here at Evolution Tungsten.